What Food & Merchandise Will You Be Able To Purchase At Star Wars: Galaxy’s Edge? 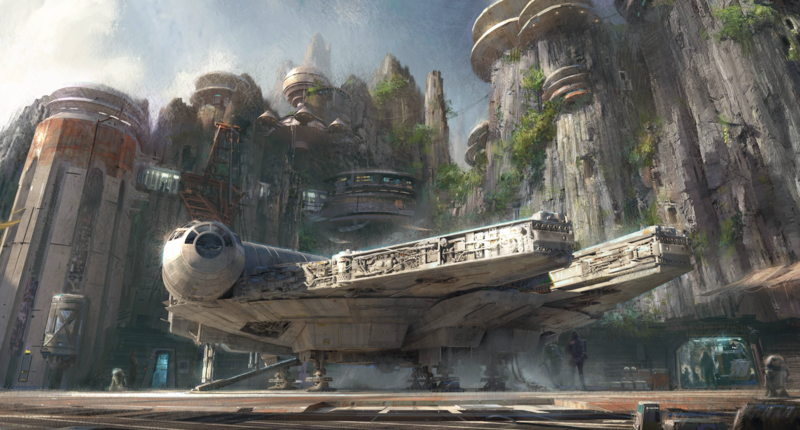 Star Wars: Galaxy’s Edge, the largest single-themed land expansion at both Disneyland park will open this summer and there will be several locations in the land to purchase food and souvenirs. Oga’s Cantina: will serve a variety of beverages such as the non-alcoholic Tatooine Sunset, a reddish pink, is tea-based and smooth. Moof Juice, a pinkish fruit juice, is cool and refreshing. Oga’s Obsession falls somewhere between beverage and snack, and tastes the most other-worldly; contained in what looks like a petri dish, you scoop your serving, and the garnish pops in your mouth. The alcoholic selections are sometimes frothy, sometimes steamy, and sometimes delightfully bubbly, like The Fuzzy Tauntaun, The Bespin Fizz, and The Outer Rim. The Bloody Rancor, of course, comes with an edible bone. A selection of beers are on the way; one of the options we sampled was very hoppy, with hints of citrus and a little bitter. Docking Bay 7 Food and Cargo – Chef Strono “Cookie” Tuggs has traveled throughout the galaxy following his longtime gig as the chef at Maz Kanata’s castle on Takodana and brings exotic flavors and unusual dishes to his traveling diner “Tuggs’ Grub.” Among the offerings are Fried Endorian Tip-Yip (rectangle shaped fried chicken) and Kaadu Ribs (smoked country sticky pork ribs with blueberry corn muffin and cabbage slaw), Felucian Garden Spread (a plant-based kefta “meatball” dish with herb hummus and tomato-cucumber relish with pita bread). Ronto Roasters – A recycled podracing engine fires up a spit of exotic meats, meticulously turned by a former smelter droid, 8D-J8. Menu items include turkey jerky, and the signature Ronto Wrap, a handheld sandwich, filled with Portuguese sausage, roasted pork, and a cabbage slaw on top, all in a grilled pita. It’s finished with a spicy “clutch sauce,” named for Darth Vader’s Force grip, which activates on the sides of your throat. For those looking to purchase in-story Star Wars merchandise and rare finds from across the galaxy, you need to look no further than our many different Outpost stores and market stalls. Holocrons are ancient repositories of wisdom. Jedi and Sith used them to record their teachings for future generations seeking to understand the mysteries of the Force.Kyber crystals can unlock additional content in both the Jedi and Sith Holocrons. The Disneyland Resort is introducing an all-new, must-see pop-up experience at the Downtown Disney District. Coming this spring, Pop-Up Disney! A Mickey Celebration will transport you through a visually and whimsically immersive experience celebrating 90 years of the one and only Mickey Mouse, and his darling, Minnie Mouse. 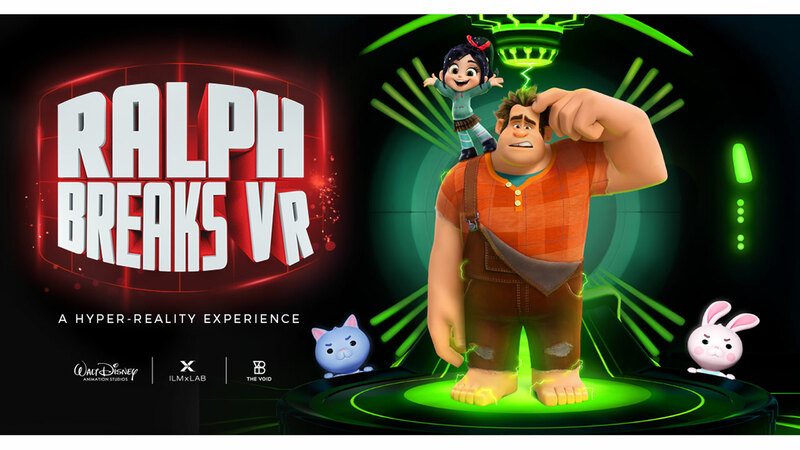 This limited-time exhibition will feature several different imaginatively themed rooms with vivid displays inspired by all things Mickey Mouse. Every room will feature selfie-worthy surprises and provide plenty of fun and fabulous photo ops for all your family and friends. One such surprise will be a super-sized and super sweet bow sofa. In this area, you can pop into the portrait and take a seat on Minnie’s plush sofa or pose under Minnie’s giant bows and hearts. This separately ticketed exhibit will be located near the Downtown Disney District Monorail station in the former space of ESPN Zone. Tickets will go on sale soon. Pirates, smugglers, merchants, and wanderers from across the galaxy have traveled to make their score or sell their wares at the infamous black market located at Black Spire Outpost on Batuu. Journey to this locale in the Outer Rim in the new Marvel Star Wars comic series Star Wars: Galaxy’s Edge, which ties into the new lands opening at Disneyland Resort and Walt Disney World Resort later this year. StarWars.com spoke with Sacks to learn more about how Star Wars first captured his imagination, and get a sneak peek at what’s in store for fans when the new series launches this spring. Read more HERE. Star Wars: Galaxy’s Edge #1, including the above variant cover by Karl Lindber and Iain McCaig, goes on sale April 2019. 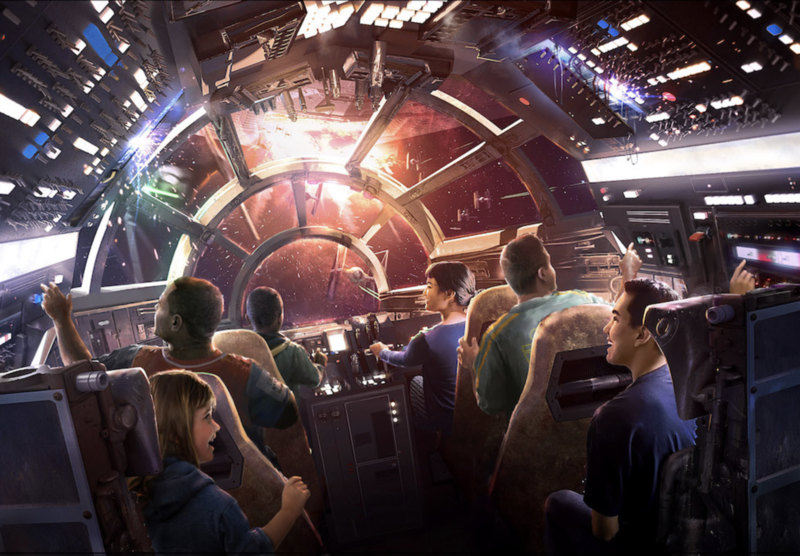 I can’t wait for Disneyland’s Star Wars: Galaxy’s Edge to open and I am especially excited about the Millennium Falcon ride! The ride will consist of seven pods carrying six seats each and it will allow riders to interact with the environment around them. Riders will actually get to control the Falcon while in it! 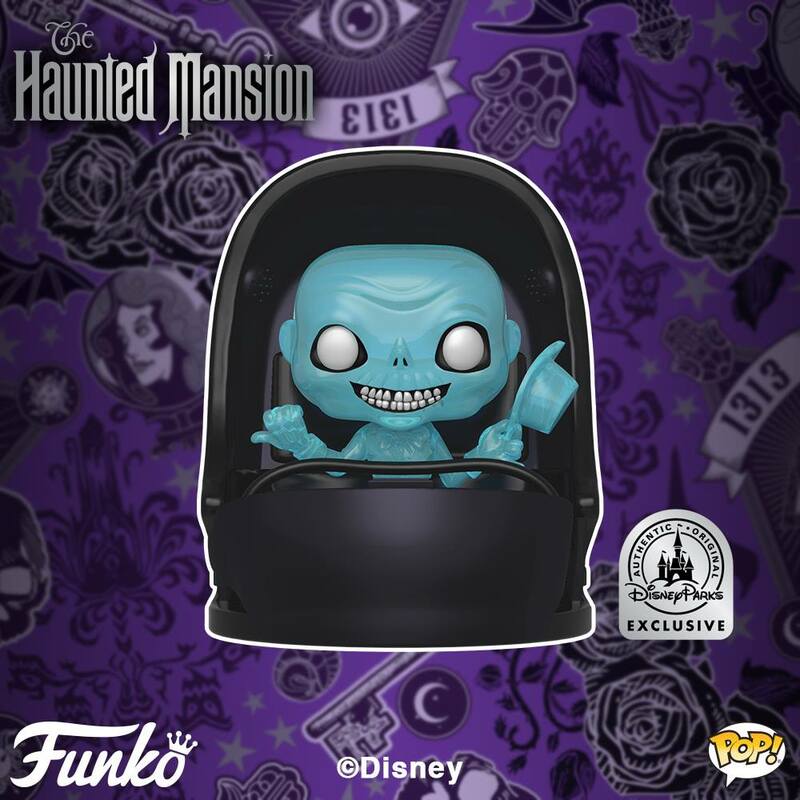 Coming Soon: Disney Theme Parks Exclusive Haunted Mansion Pop! Rides! Halloween is right around the corner and Funko has just the thing to get you in the spirit! Introducing a Disney Theme Parks Exclusive Haunted Mansion Pop! Rides! Showing Ezra in Buggy.